United Fire & Safety Equipment & Services is the sole distributor and service provider in Namibia of Chubb Fire Equipment, a leading firefighting equipment manufacturer, distributor and service provider in Africa. All United Fire & Safety Equipment & Services workshops are SABS 1475 approved. United Fire & Safety Equipment & Services is committed to the preservation of life and the protection of property through the manufacture, supply and service of the highest quality firefighting equipment by combining modern technology with quality staff dedicated not only to customer needs, but service excellence. We are committed to the advancement of our staff through training, promoting equal opportunity and fair treatment amongst all thus ensuring fast profitable growth. 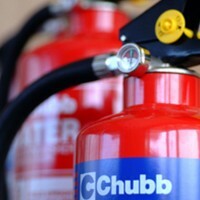 Represented globally, Chubb Fire & Security is one of the most recognised security companies in Namibia and South Africa. 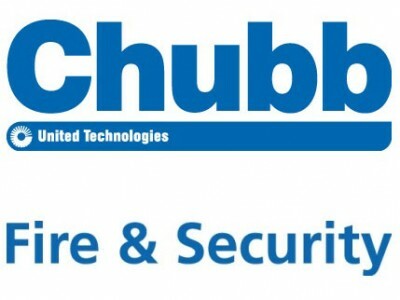 Chubb offers one of the world’s most comprehensive portfolios of life safety and security solutions available from a single company, and is a part of UTC Building & Industrial Systems, a unit of United Technologies Corp, a leading provider to the aerospace and building systems industries worldwide. 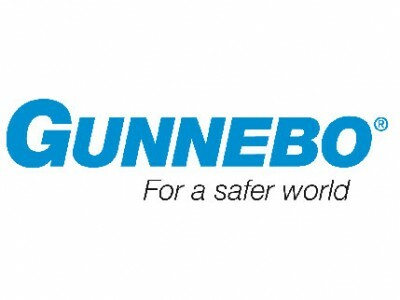 GunneBo is a global leader in security products, services and solutions with an offering that includes cash handling, electronic security, entrance control, perimeter security and safes and vaults. Our clients include banks, retail, CIT, mass transit, public and commercial buildings and industrial and high-risk sites. The GunneBo Security Group has sales companies in 33 countries across Europe, the Middle East, Africa, Asia-Pacific and the Americas as well as Channel Partners in over 100 additional markets. United Fire & Safety Equipment & Services Offers certified GunneBo safes and vaults ranging from basic security to high-security protection against explosives and diamond core drills.